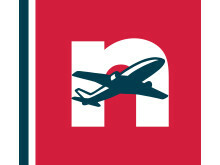 Norwegian will release the third quarter results Thursday 25 October 2018. The report will be made available at 7:00 AM (CET) at norwegian.com and newsweb.no. Norwegian will report its first quarter results Thursday 27 April 2017 with a live presentation at Felix Conference Center in Oslo at 8:30 AM (CET). 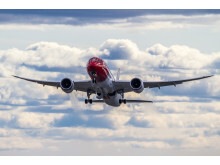 ​Global expansion driven by new routes, high load factors and continued fleet renewal, contributed to Norwegian’s best ever annual result, with a net profit of 1,135 million NOK (£109 million). The load factor was 88 per cent. Norwegian report its full-year 2016 results Thursday 16 February 2017 with a live presentation at Felix Conference Center in Oslo at 8:30 AM (CET).